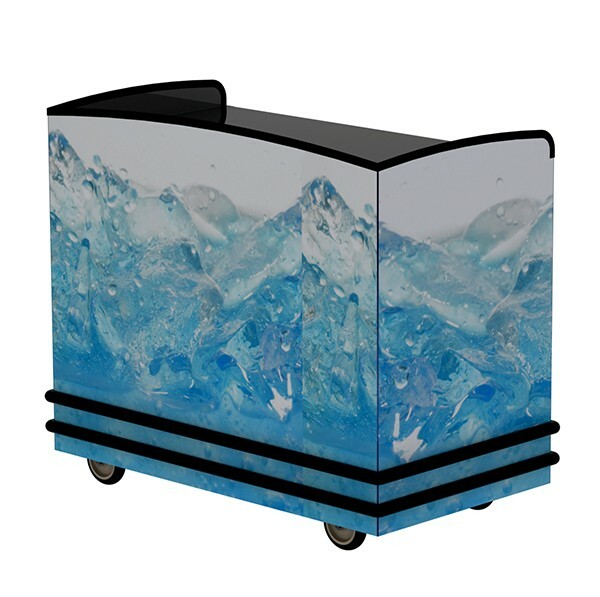 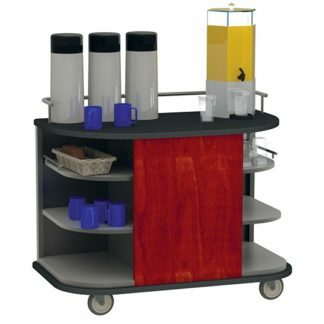 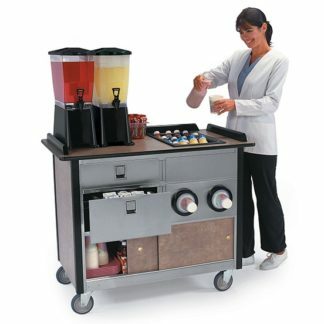 Hydration stations ideal for staffed applications. 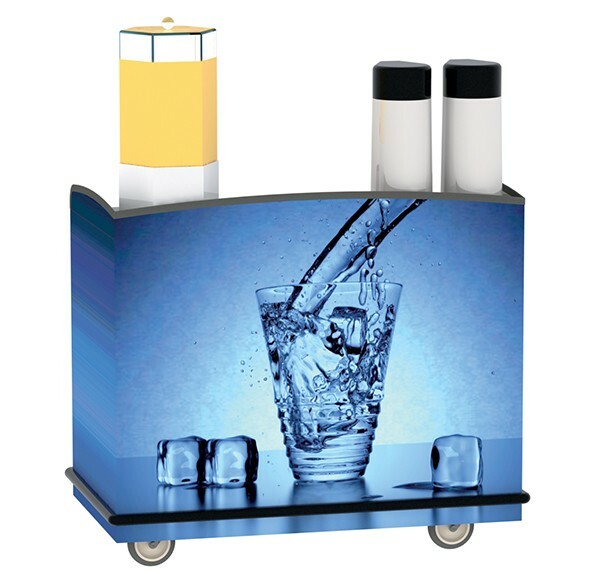 Different configurations available to suit your beverage serving needs. 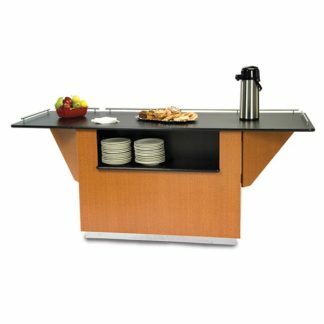 Ample serving and storage areas. 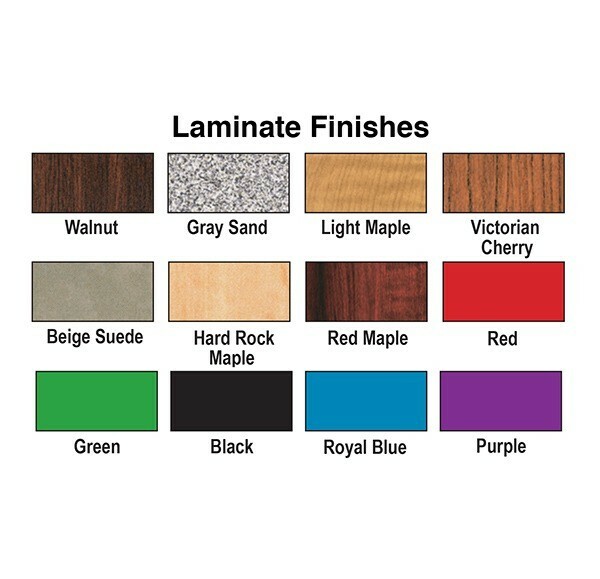 Welded stainless steel construction with laminate or vinyl graphic exterior. 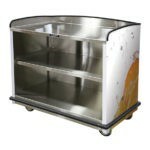 Top available in dual height or curved back and sides. 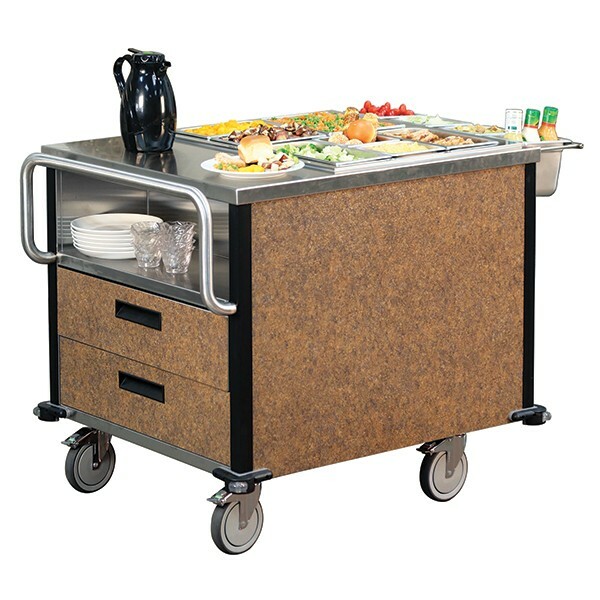 5″, no mark, swivel casters are recessed for attractive and quiet transport.